Today, an app on your smartphone can do several things. It can wake you up from your deep slumber, it can pay your bills, it can recharge, it can shop, it can buy medicines, it can bring the world’s news at your fingertips and it can also file your income tax return! 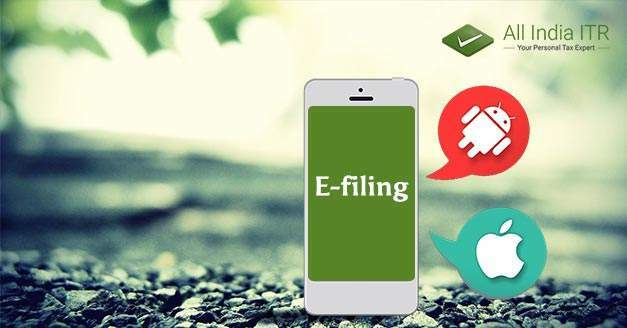 Advantage of e-filing ITR through app. Yes, it comes as a relief to many taxpayers that now they can e-file income tax returns via secure apps on their mobile phones. 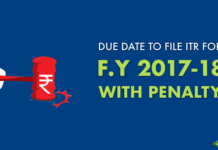 This gives them the advantage of e-filing ITR their taxes anytime, anywhere. It also saves them from last minute panic. Taxpaying has now become as simple as playing a game or taking a selfie. If you want to download an app, you have to visit the play store. The play store weeds out malicious apps and keeps the ones that are secure. These apps won’t steal sensitive information and use encryption to send and receive information that banks use. Apps also provide updates that remove the danger of loss of data or data theft. Your phone does not store any information that you enter in the app. 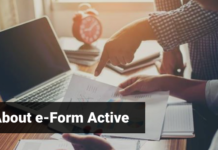 Not only does e-filing ITR apps provide simplified tax process but also provides clarity on the steps to be followed to fill the documents and file your return. 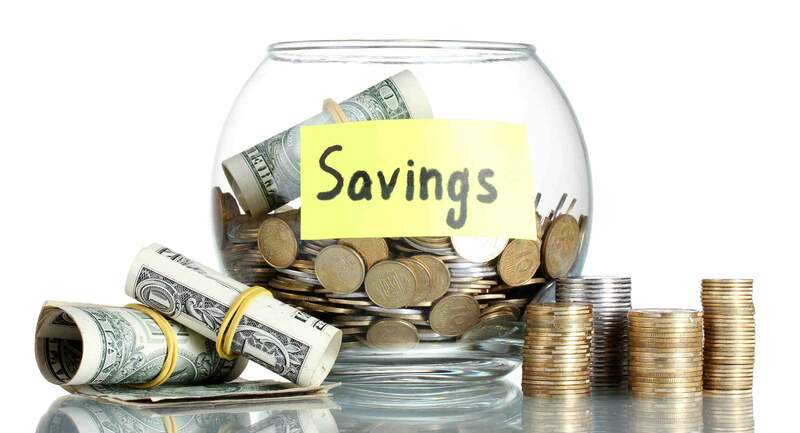 It offers many value-added services and maintains a record on expenses and savings. 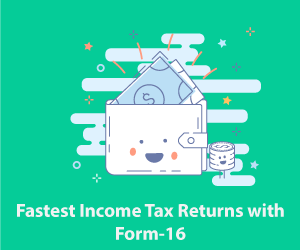 In addition to the simplified filing of income tax returns, apps provide other perks such as bonus points that can be converted either into cash or can be used for online shopping or charity. Filing your income tax return via an app is fast and easy. It saves your time and lets you focus on other important things. It takes less than half an hour to file your tax returns via e-filing app. All you need to have is all your documents. arranged in front of you. 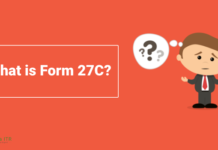 The basic information you enter such as name and address can be saved. This makes filing much faster the next time you file your returns. 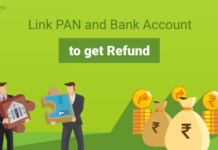 You will save hundreds of rupees if you choose to file your income tax returns on the app over taking help of an accountant or a professional. Although a professional will guide you intelligibly over filing your returns, an app will similarly help you and guide you, thereby minimizing the cost associated with hiring a professional. You might be worrying about data theft but most of the apps these days come layered with security, so you don’t have to worry about that part also. 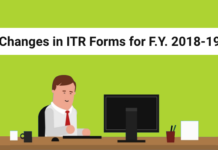 Thanks , this really help me alot.This blog is really helpfull for us to know more about ITR. but today finally i found it and that to even in such an easy language which was really easy for me to understand and very easy to learn from it. I can now easily share and understand my knowledge regarding ITR.